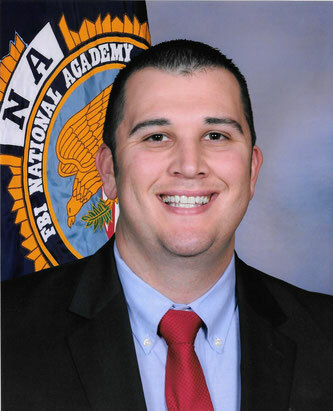 Calcasieu Parish Sheriff’s Office Calcasieu Correctional Center Assistant Warden Brandon Strenth graduated from the 267th Session of the FBI National Academy at Quantico, Virginia on March 17, 2017. He was one of 227 law enforcement officers who participated in the academy which consisted of men and women from 48 states, the District of Colombia, 25 international countries, three military organizations, and eight federal civilian-organizations. Internationally known for its academic excellence, the National Academy Program offers 10 weeks of advanced investigative, management, and fitness training for selected law enforcement officers having proven records as professionals within their agencies. Strenth also completed the 6.1 mile obstacle course which is known as one of the most challenging courses for law enforcement leaders. Assistant Warden Strenth has 15 years of law enforcement experience and has been employed at the Calcasieu Parish Sheriff’s Office since 2002.